I have found some time to work on this plane. Underside almost finnishd i hope to get here done this weekend. Really looking forward to an RFI on this one! Really Nice Mark. I like the Saudi schemes on the Tornado the best. Excellent work! 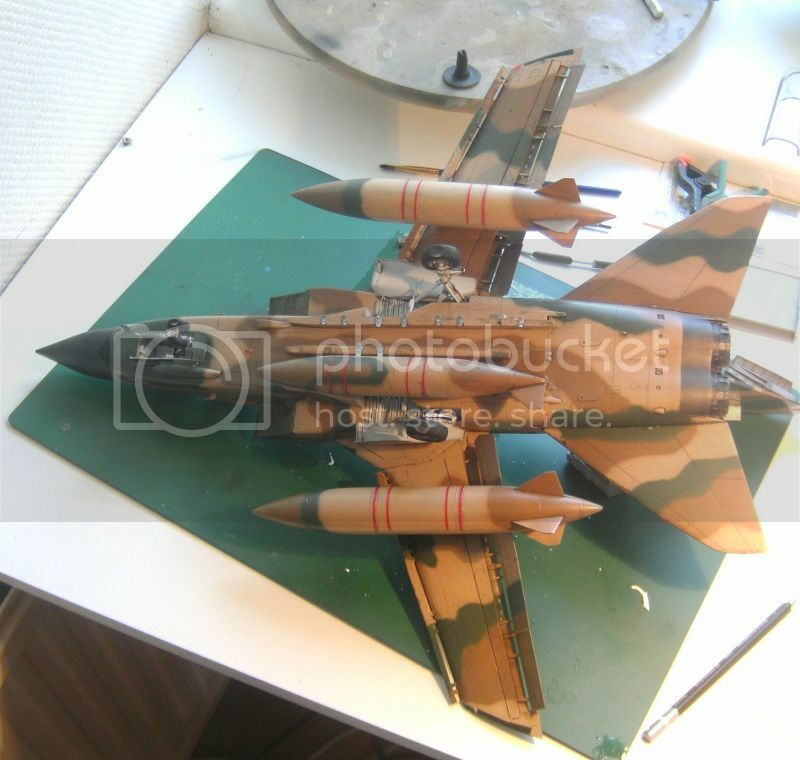 The Saudi scheme looks amazing on Tornados!